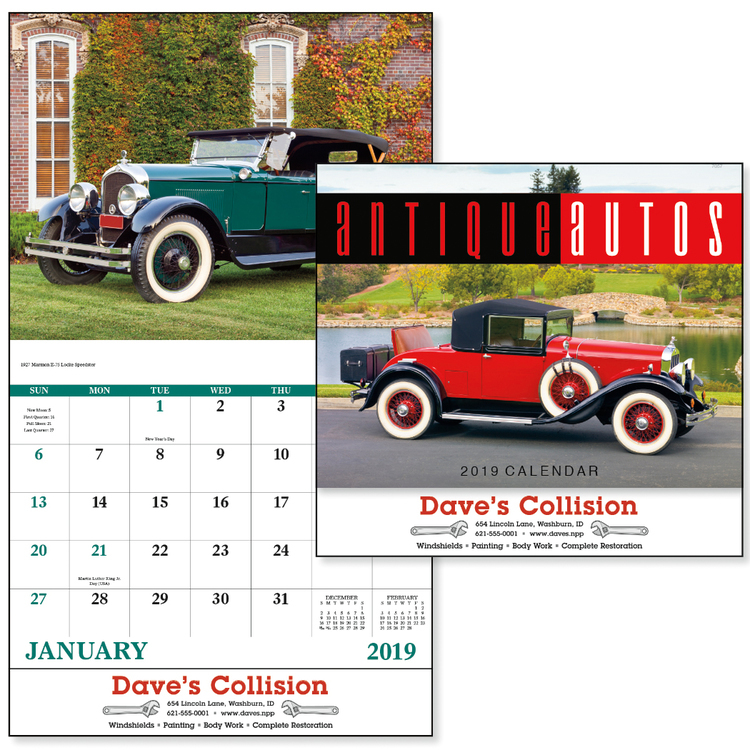 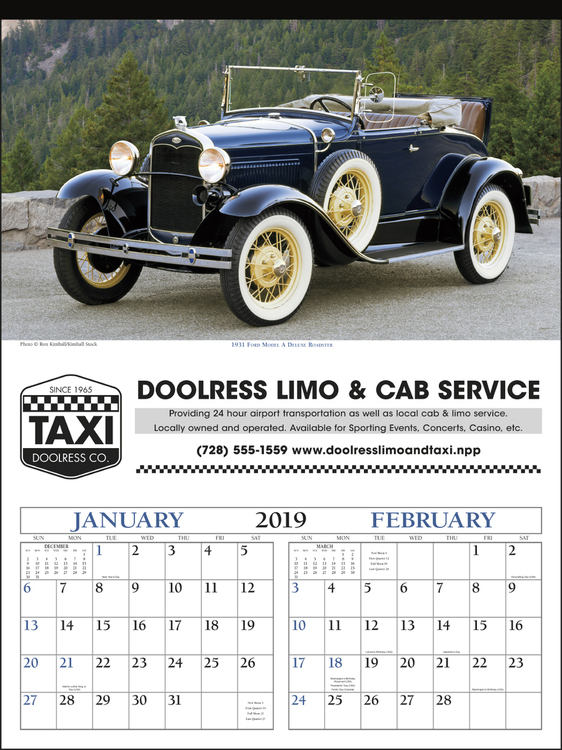 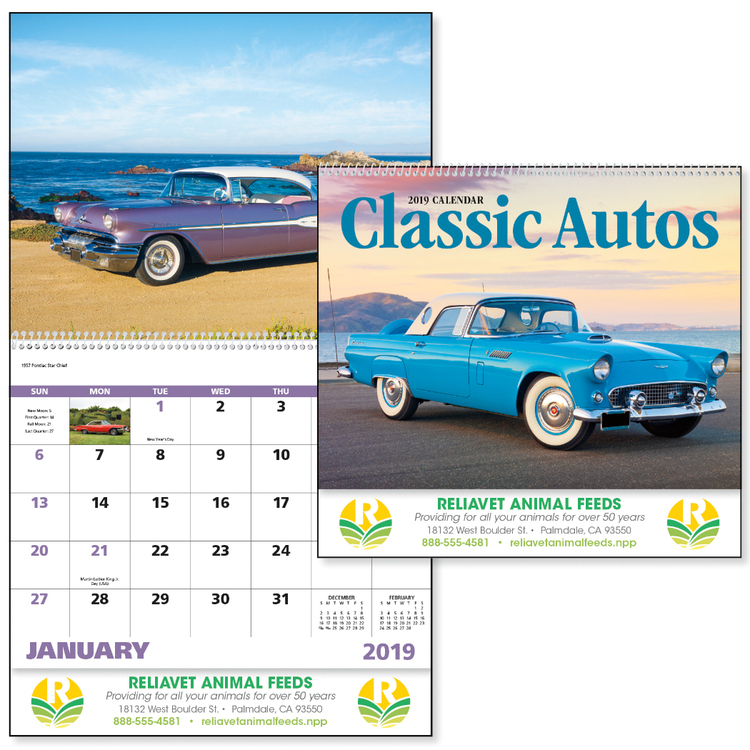 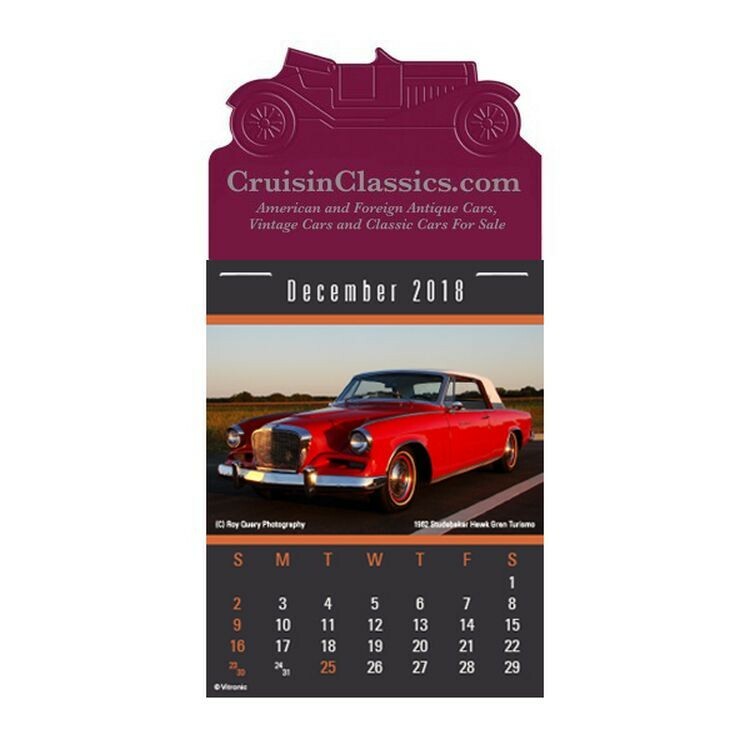 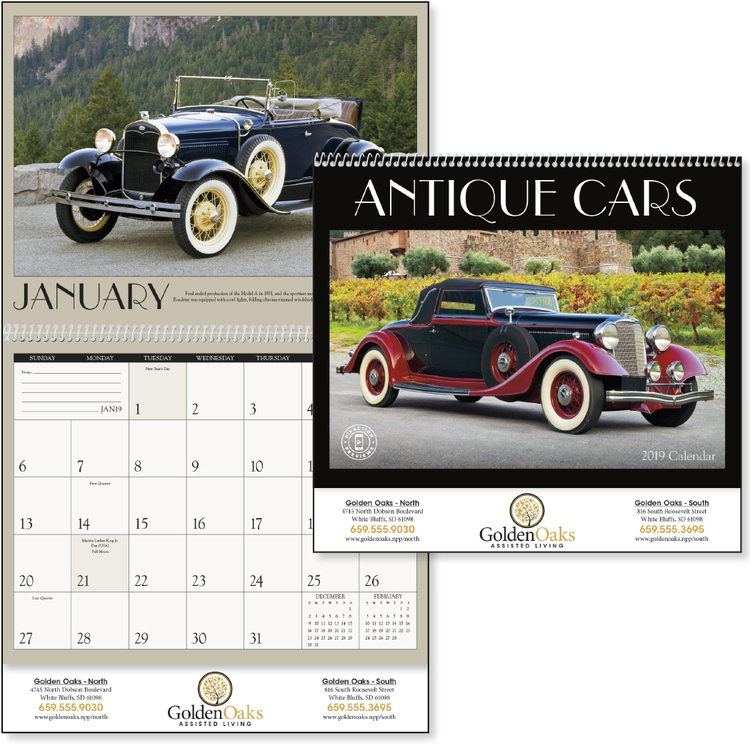 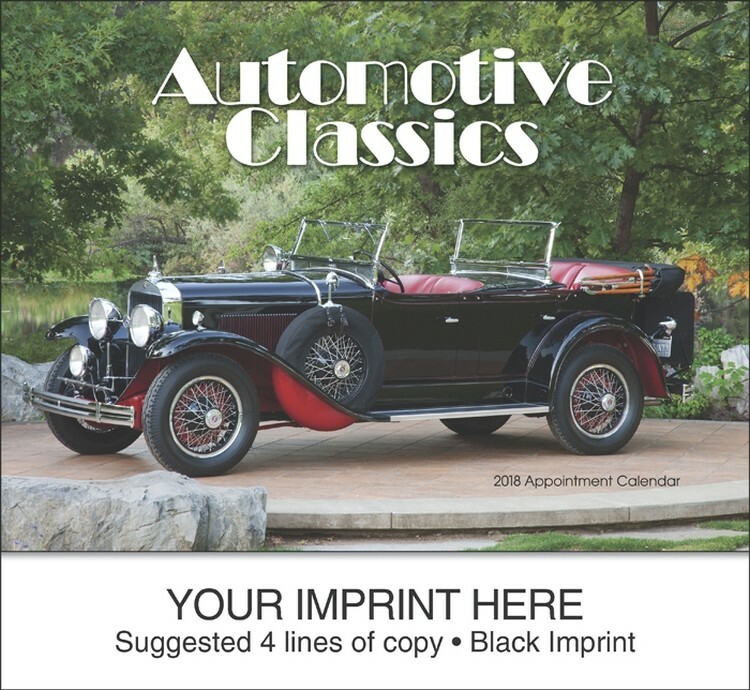 Classic, elegant cars from an era when style reigned supreme are focus of this calendar. 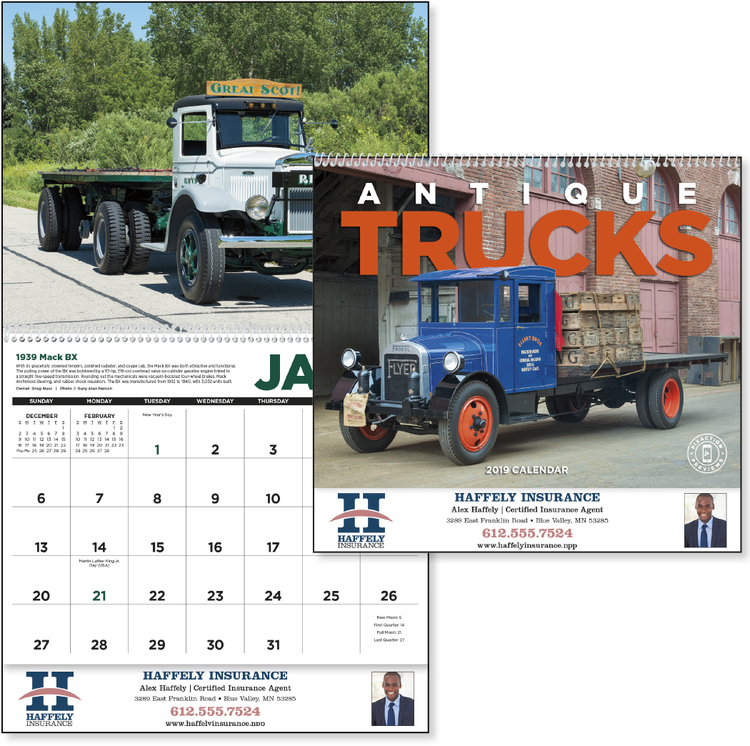 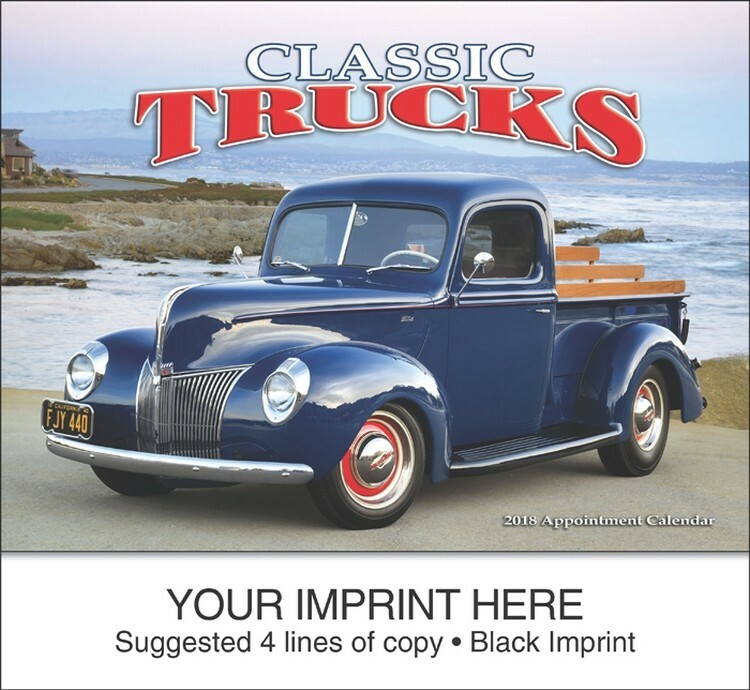 Classy and powerful antique trucks get the job done with style in this calendar. 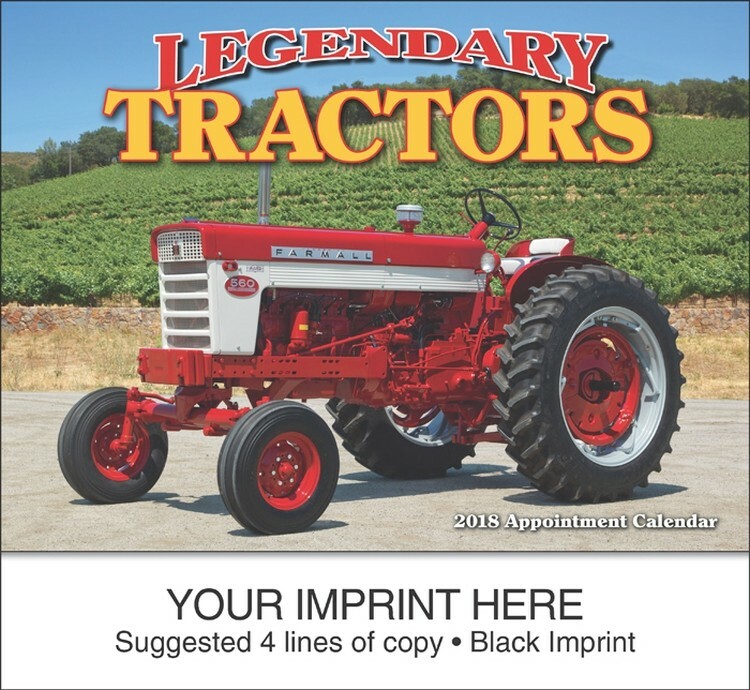 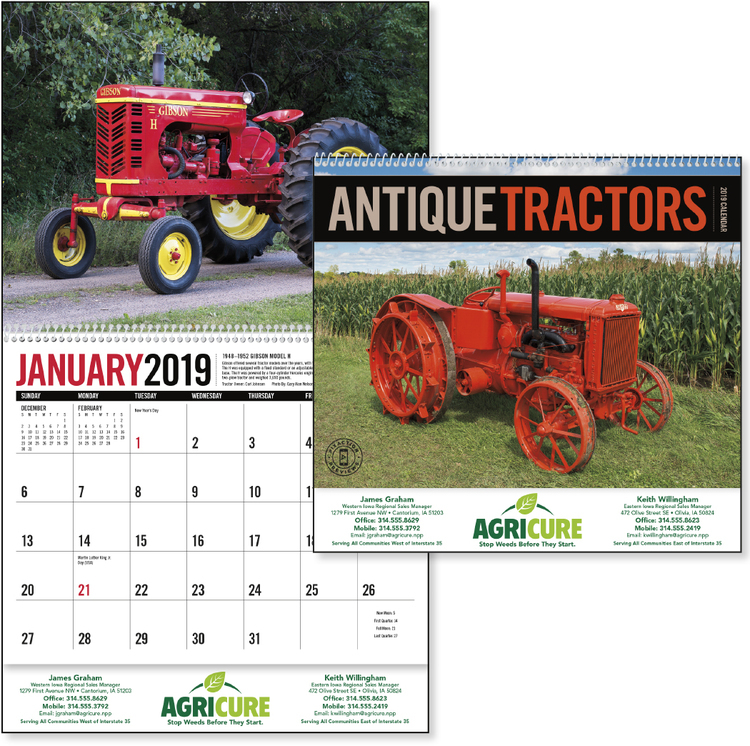 This calendar features beautifully restored tractors of yesteryear. 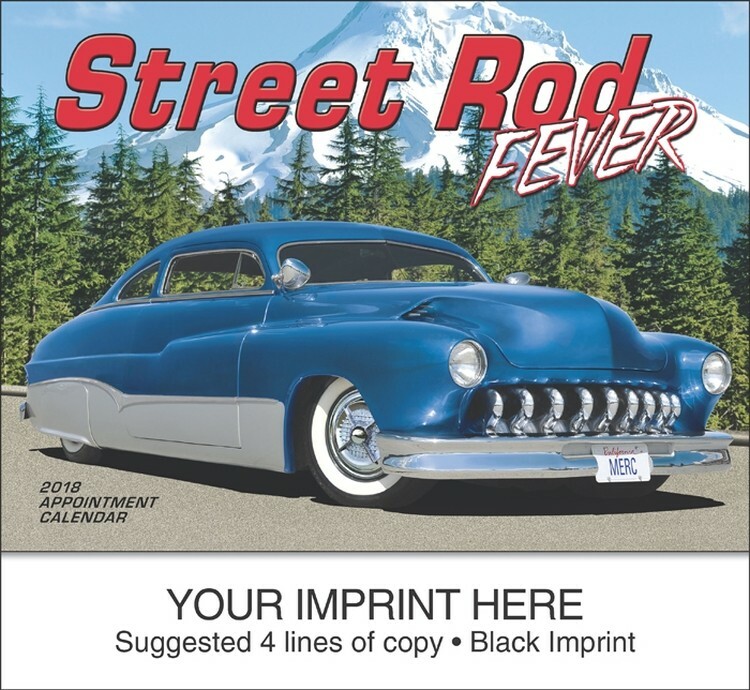 Street Rods displays some of the most unique custom cars on the road today. 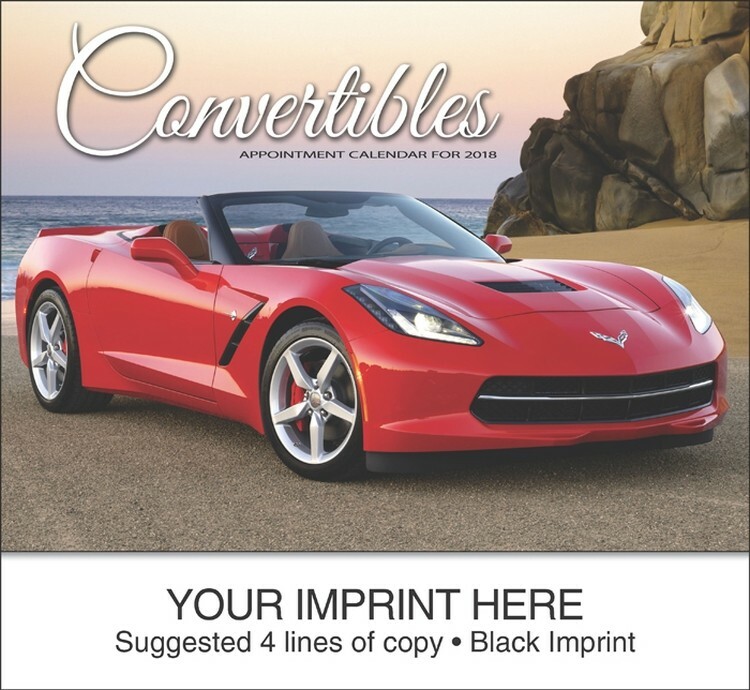 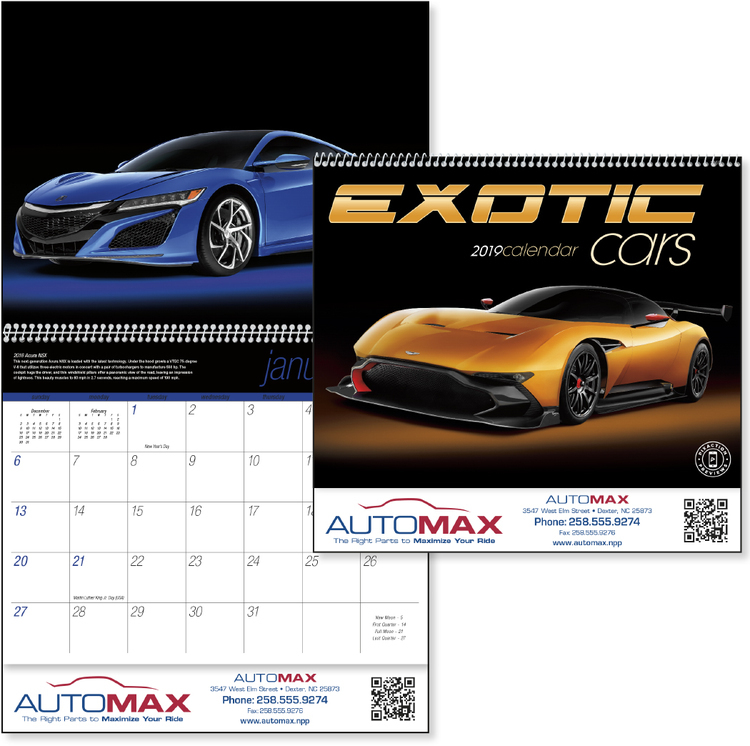 It is the dream of many to own one of the upscale sports cars shown on this appointment calendar! 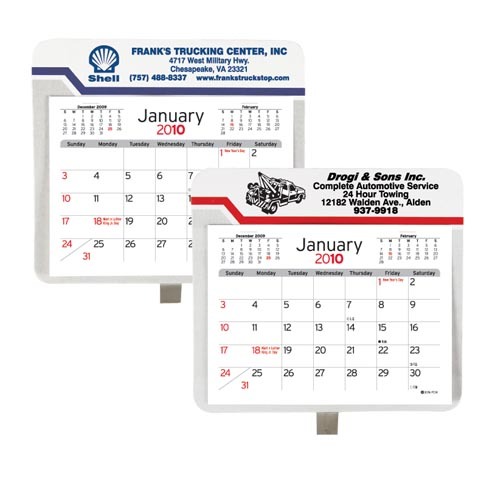 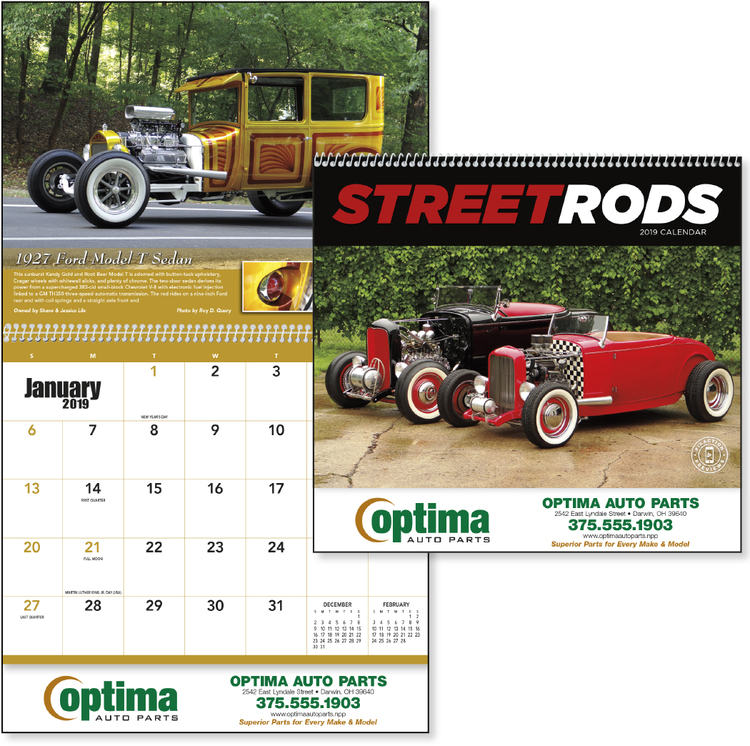 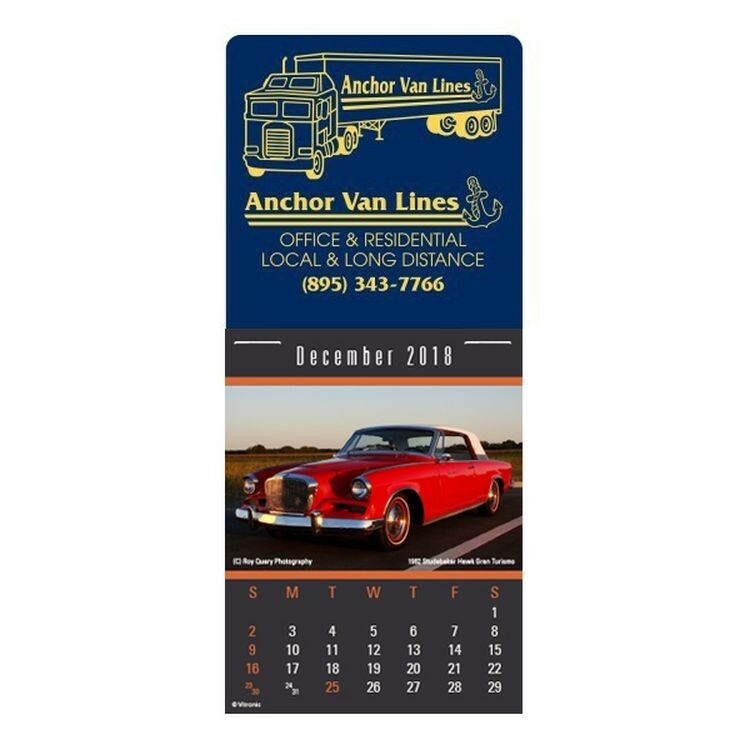 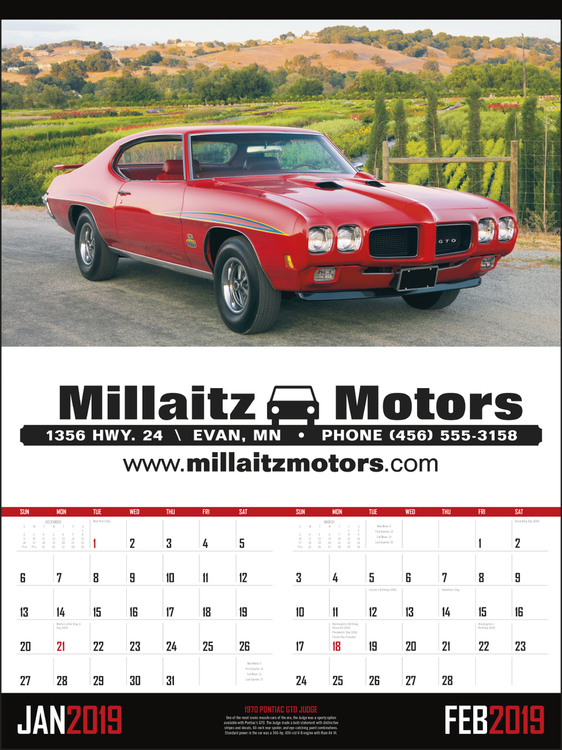 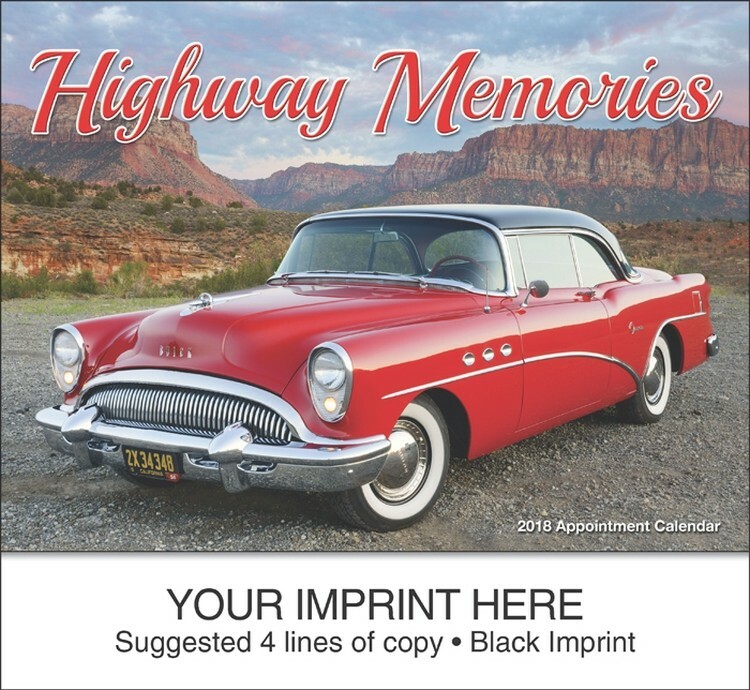 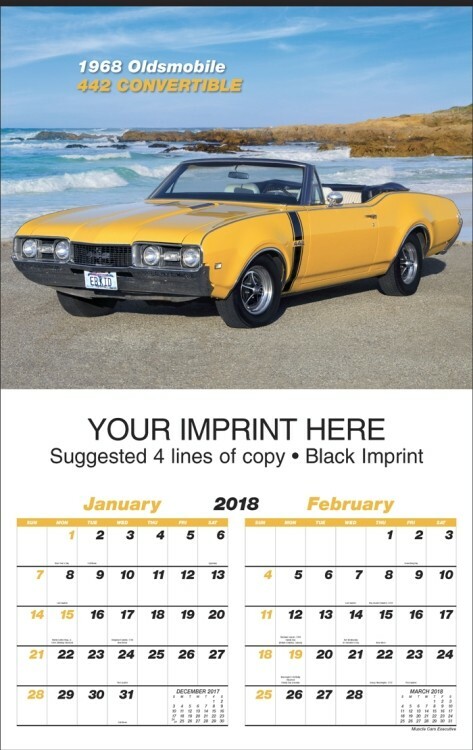 This calendar features cars from the 40s, 50s, and 60s. 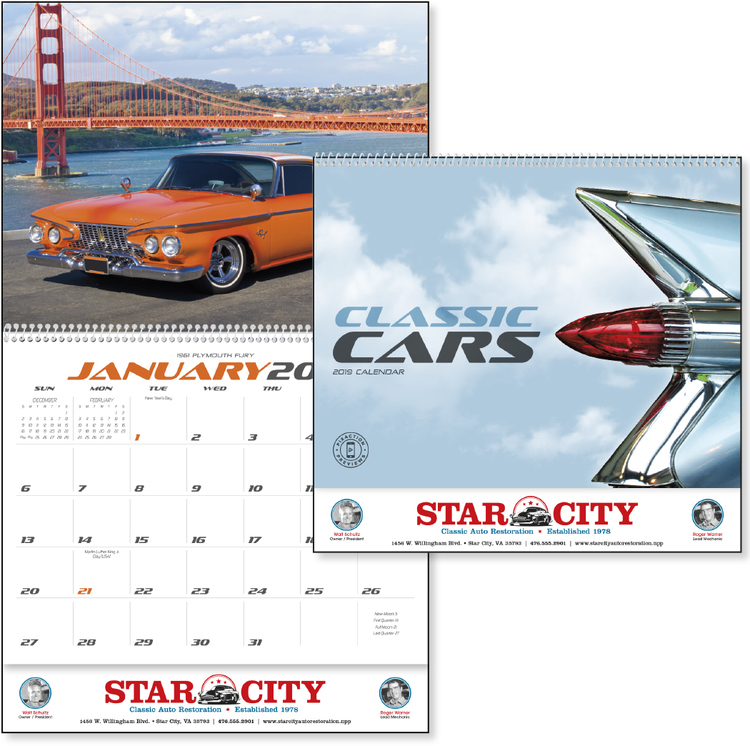 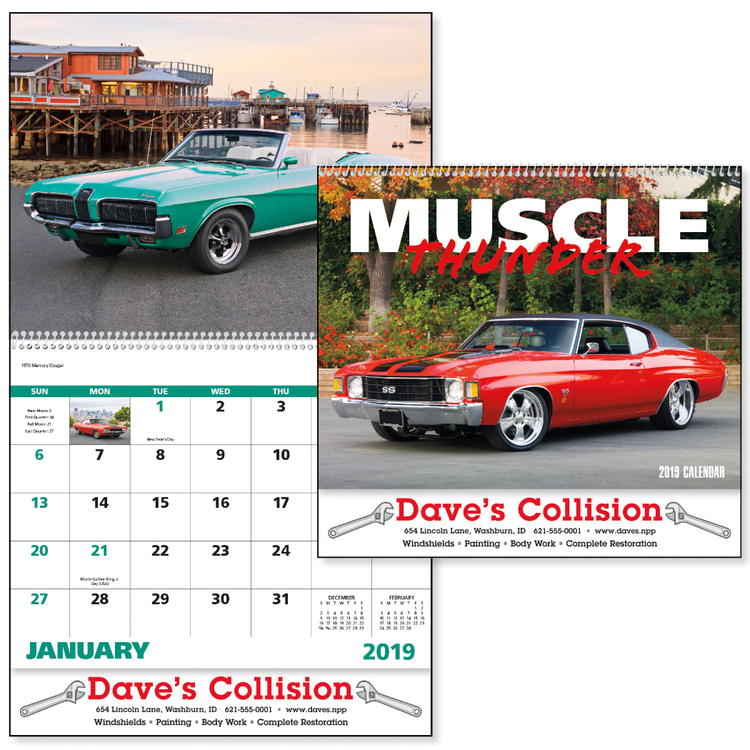 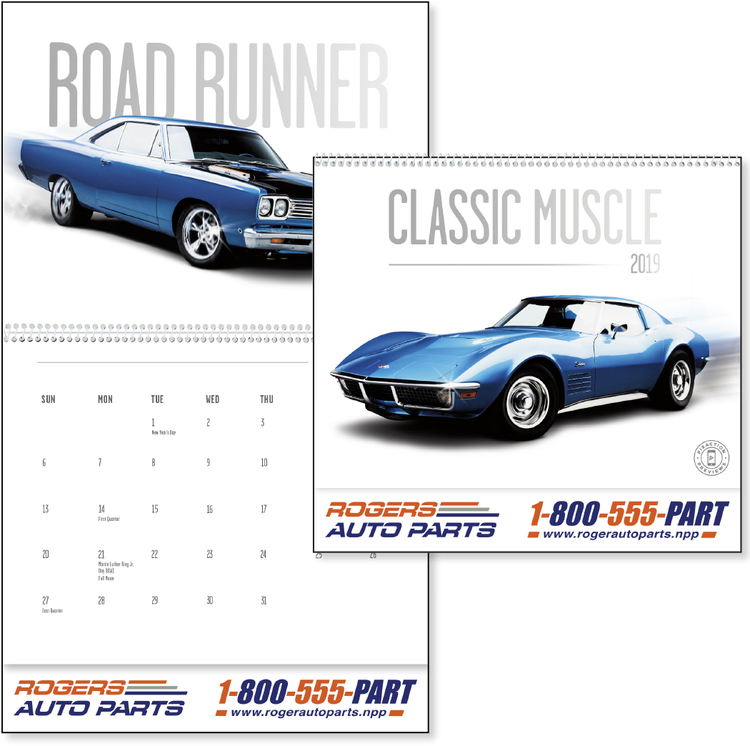 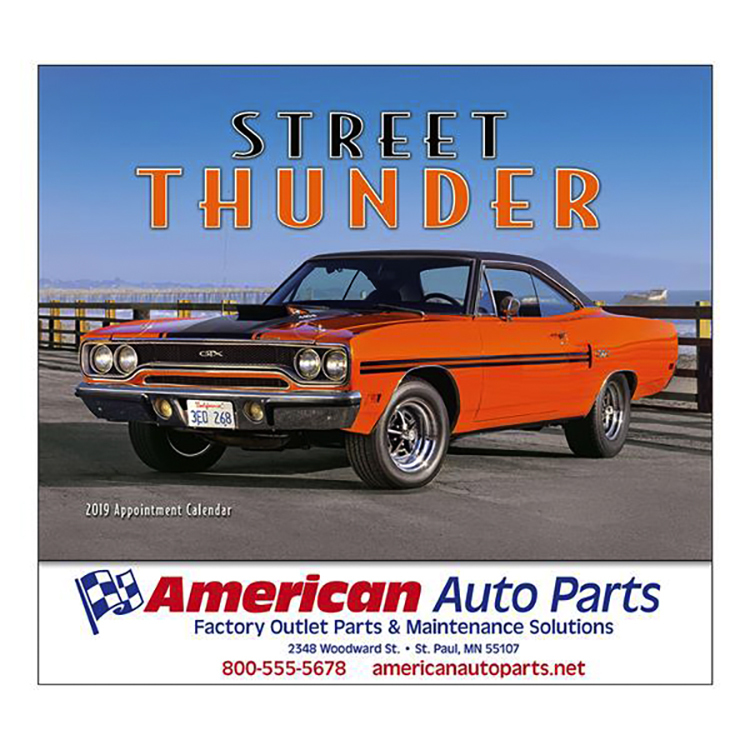 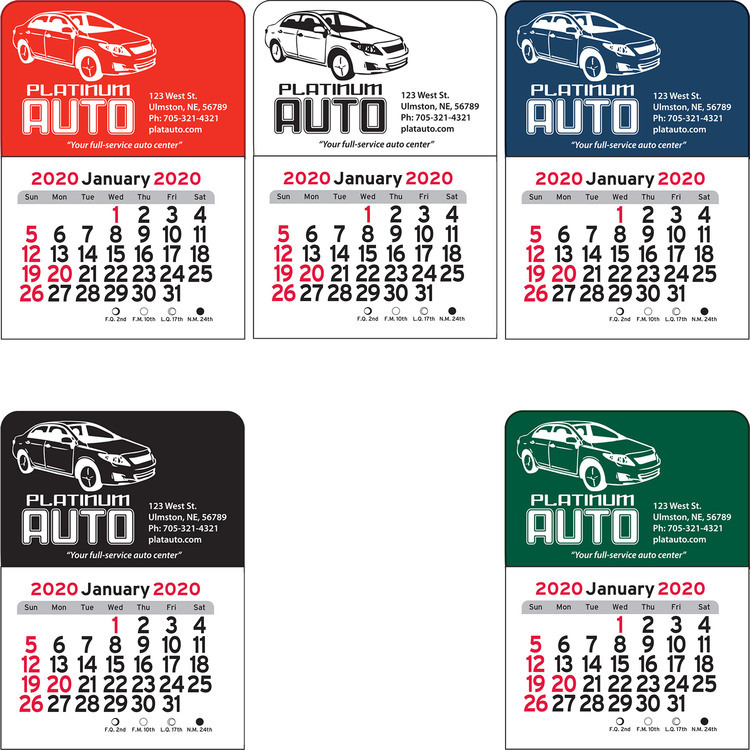 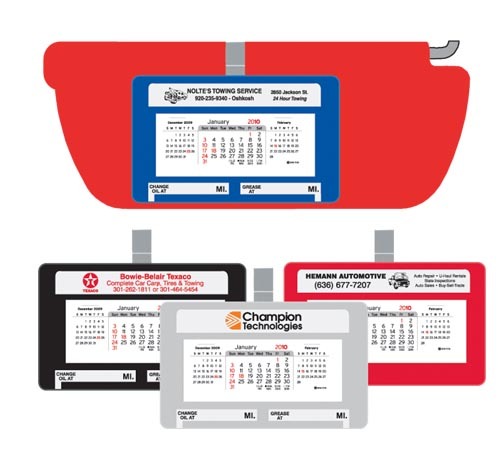 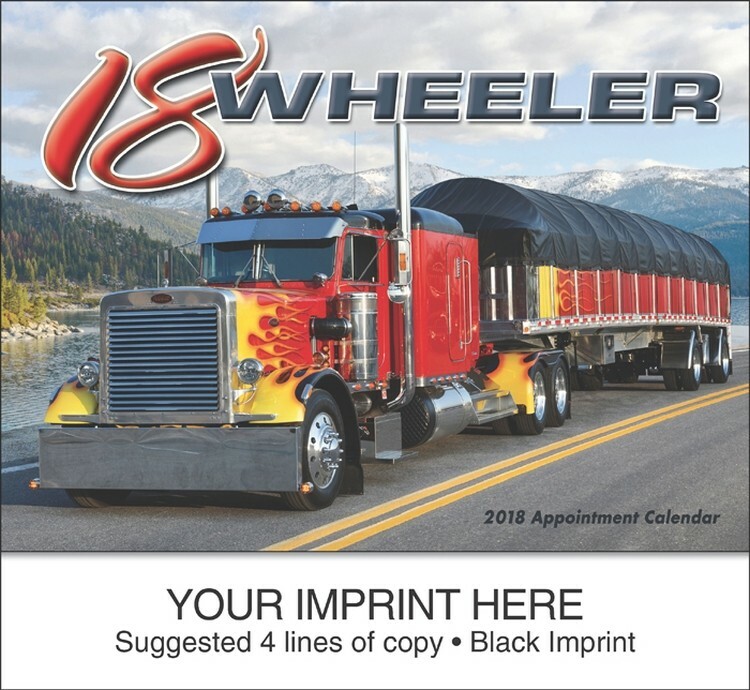 The cars in this calendar have sleek lines, powerful engines and nostalgic appeal.